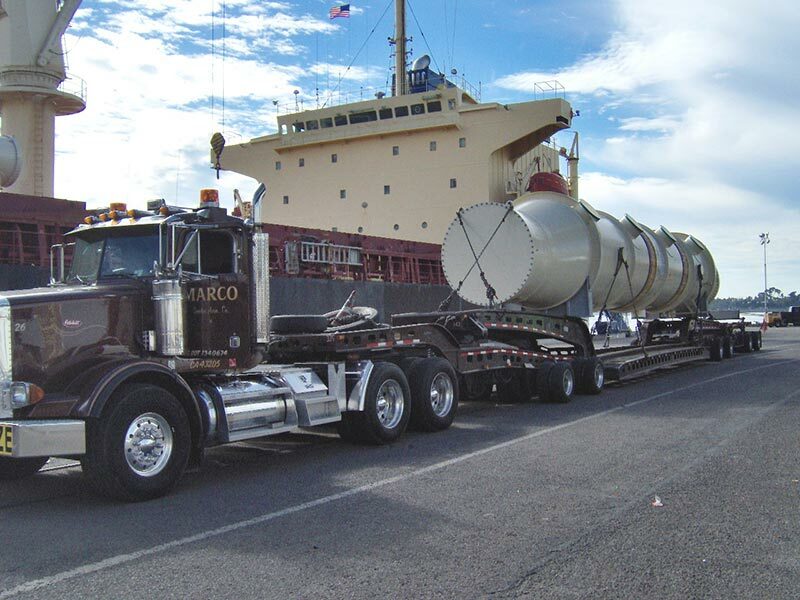 Marco Transport Inc., formerly Marco Rentals, offers heavy-haul transport & logistics throughout the Western U.S. We plan all loads from start to finish, including specialized oversize loads. 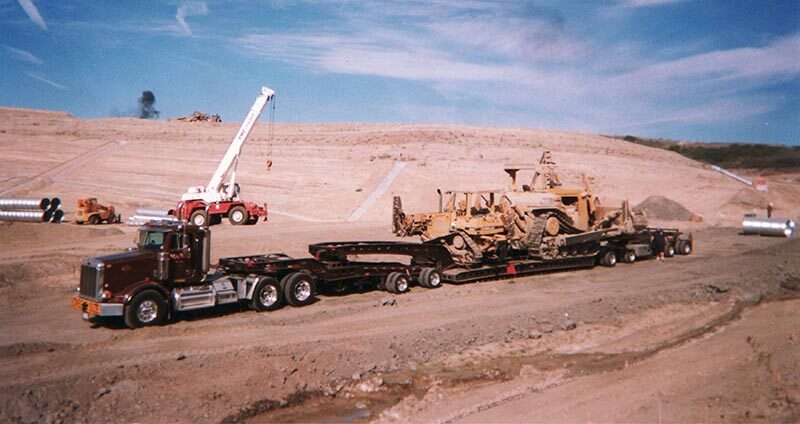 We operate over 20 different 5, 7 and 9-axle trucks. 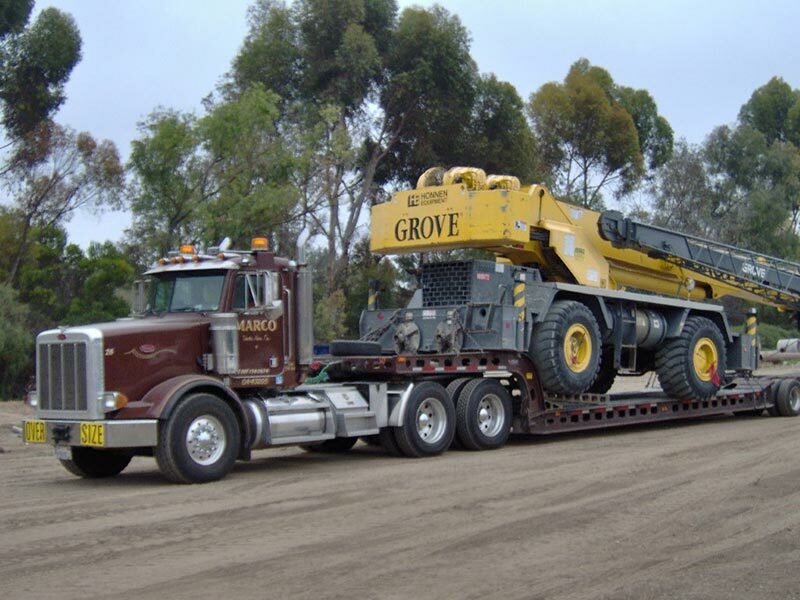 Our equipment inventory includes a self-steering Magnum with beam and deck extensions, and bucket trucks for extra attachments. We have the ability to handle all your logistic needs from basic moves to complete construction spreads. 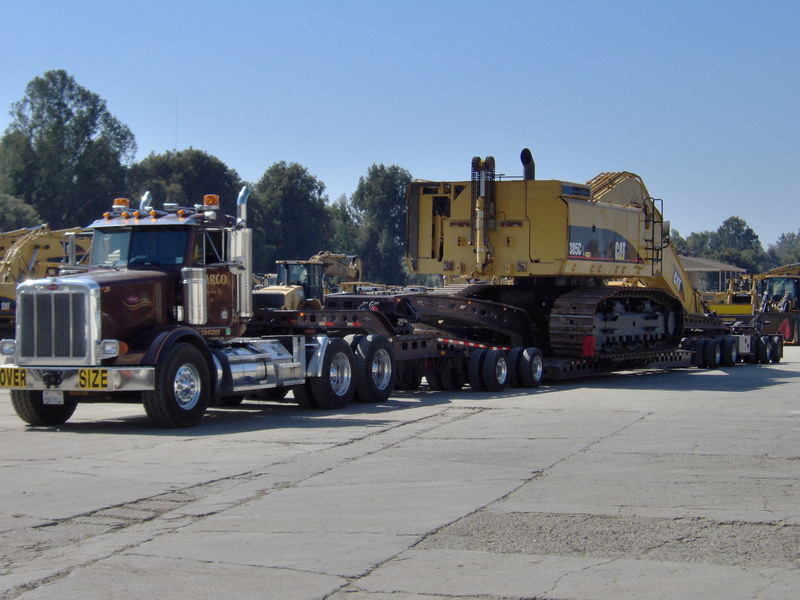 We will plan, permit and move your valuable equipment with complete confidence. 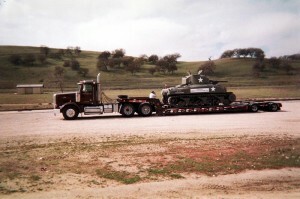 Marco Transport provides heavy-haul transport to the military and aerospace, construction, general freight, machinery, mobile crane and windmill/green energy industries. 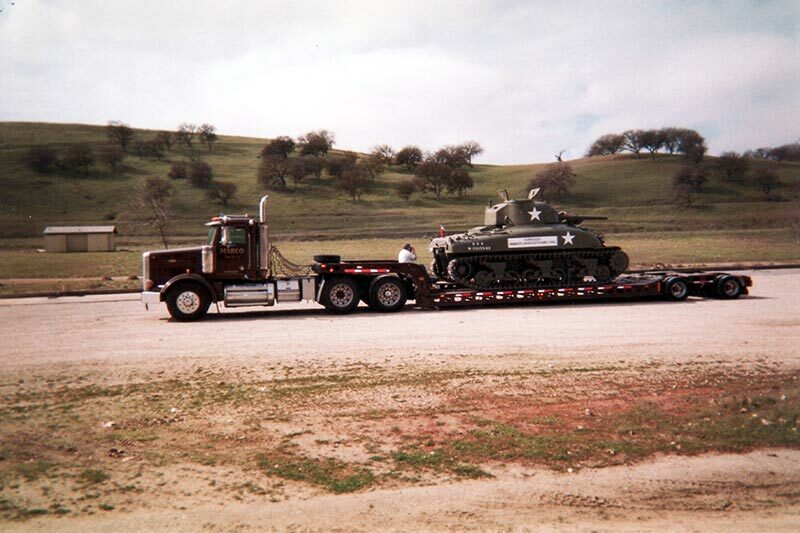 Copyright © 2014 Marco Trucking.